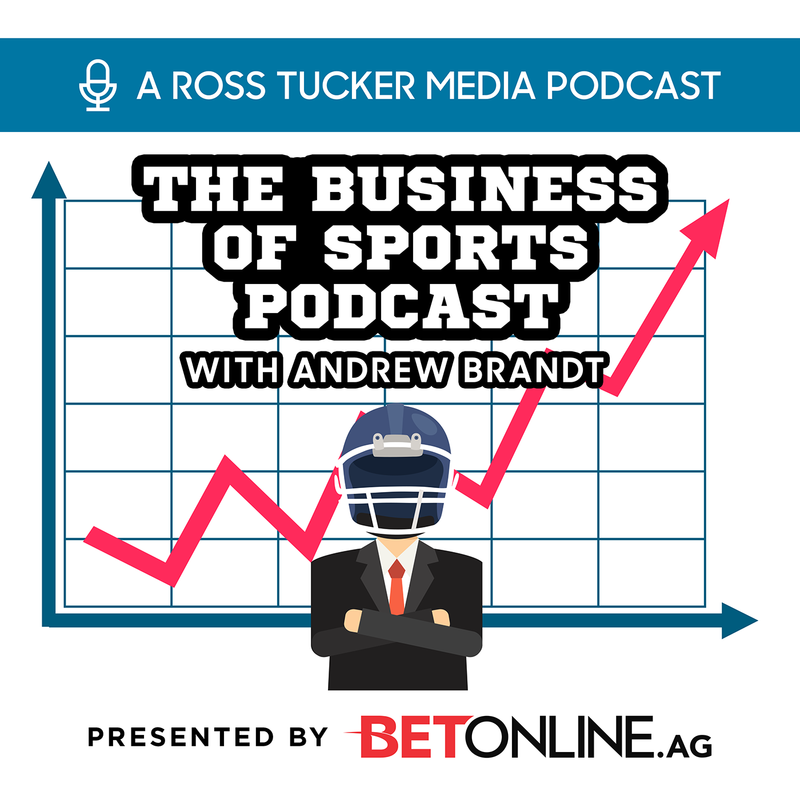 Andrew talks with Darren Rovell, Sports Business Reporter & Senior Executive Producer for @ActionNetworkHQ. They discuss Darren's decision to leave ESPN, the Action Network in general, & a lot more. Also, Andrew 'Rants' about the Kareem Hunt situation and Mike McCarthy's firing in Green Bay.